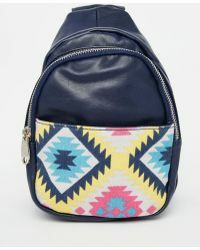 With a goal to create the most essential modern accessories, Urban Originals is a luxury fashion brand founded by Susanna Cates 15 years ago. 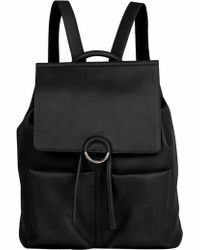 Created in Sydney, Australia and made with ethically sourced materials, this handbag and accessories brand delivers a unique design 'a transformation of worldwide street fashion inspired by everything from films and music to art and travel. 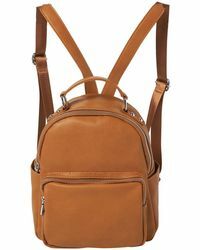 Urban Original's line of backpacks will have you carrying your essentials in true style. 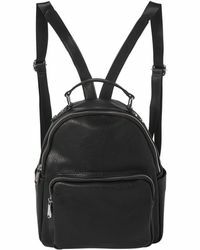 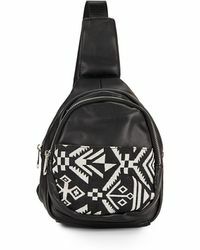 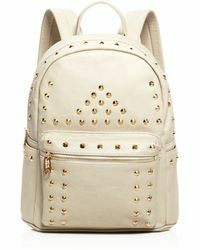 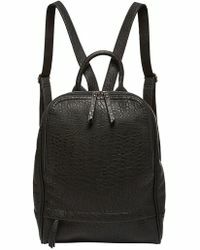 Expect everything from fringe detailed backpacks to leopard-print styles and the finest materials and fabrics.